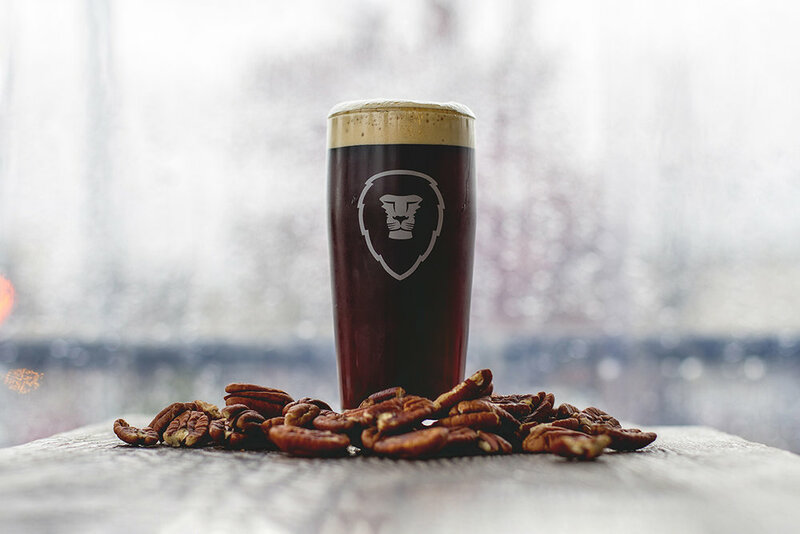 NOW ON TAP - Pecan Porter — Aslan Brewing Co.
A wonderfully balanced London-style Porter with waves of subtle complexities. Brewed with blackstrap molasses, dried bitter orange peel, and roasted pecans; creating flavors of roasted nuts, figs, and chocolate. This beer finishes dry with lingering notes of caramelized sugar.